Don’t miss the web-slinging fun from the Venom Marvel Legends 6-Inch Action Figures! Celebrating Spider-Man’s amazing friends, foes, and frenemies, this collection includes a build-a-figure part to celebrate the rich heritage of the symbiote known as Venom. The wave includes Venom, Carnage, Anti-Venom, Typhoid Mary, Scream, and Spider Ham. Venom and Carnage are the extras in this case. 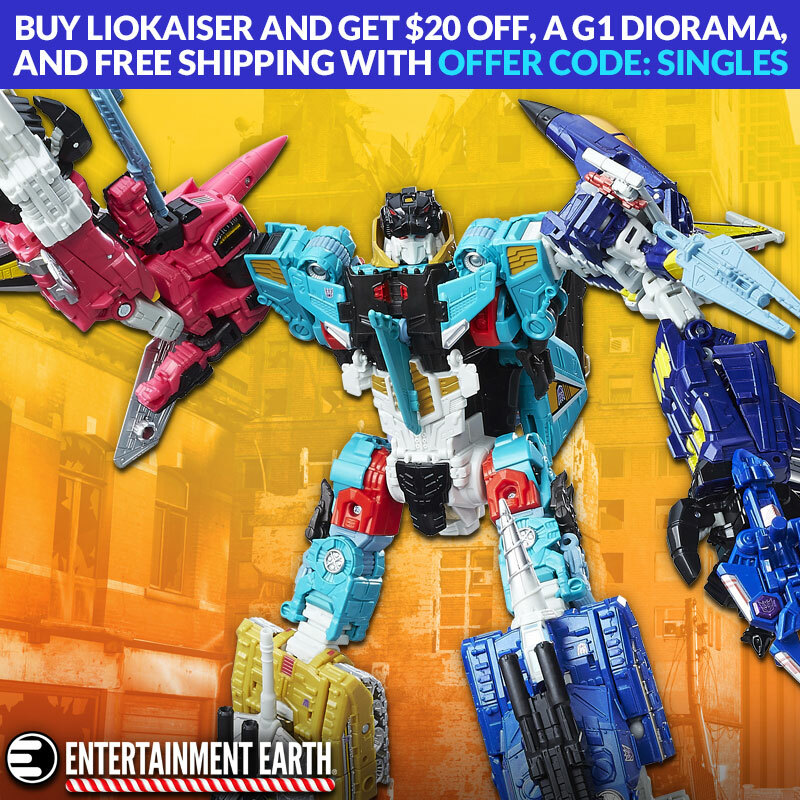 If you don’t care for the whole wave, Entertainment Earth has them listed individually as well.